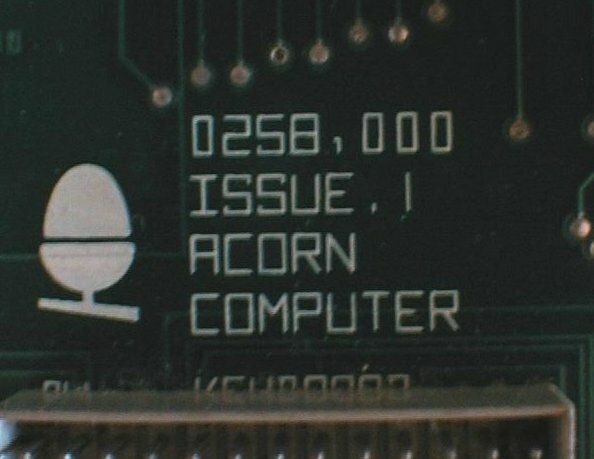 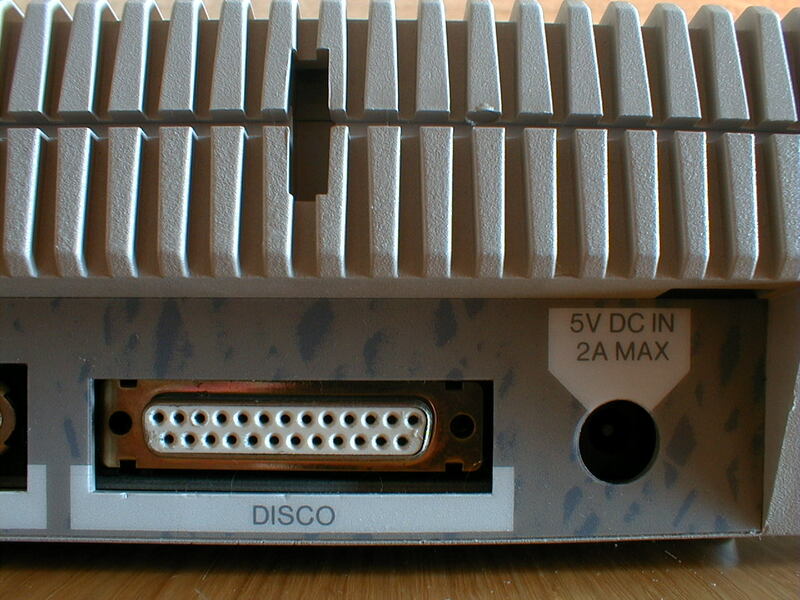 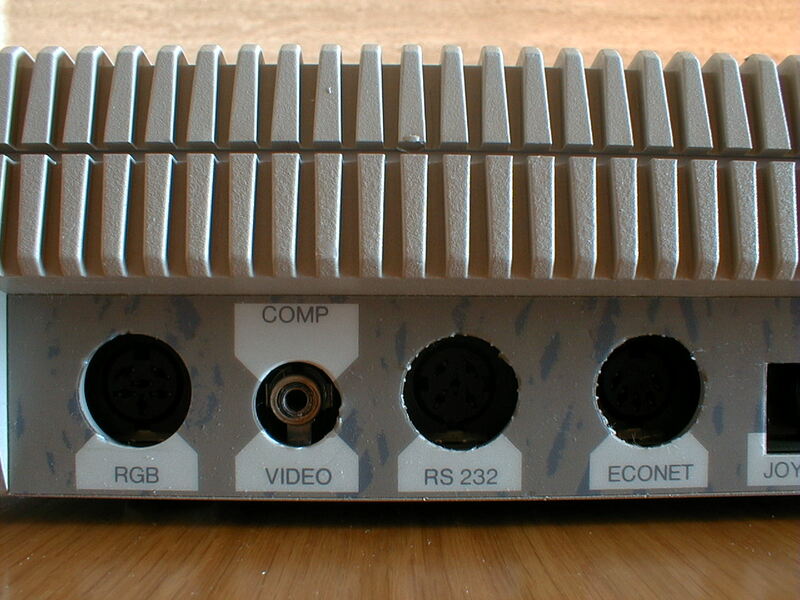 Note The PC-128 S (S for Sistema) is a Acorn BBC Master Compact made under license from Olivetti. 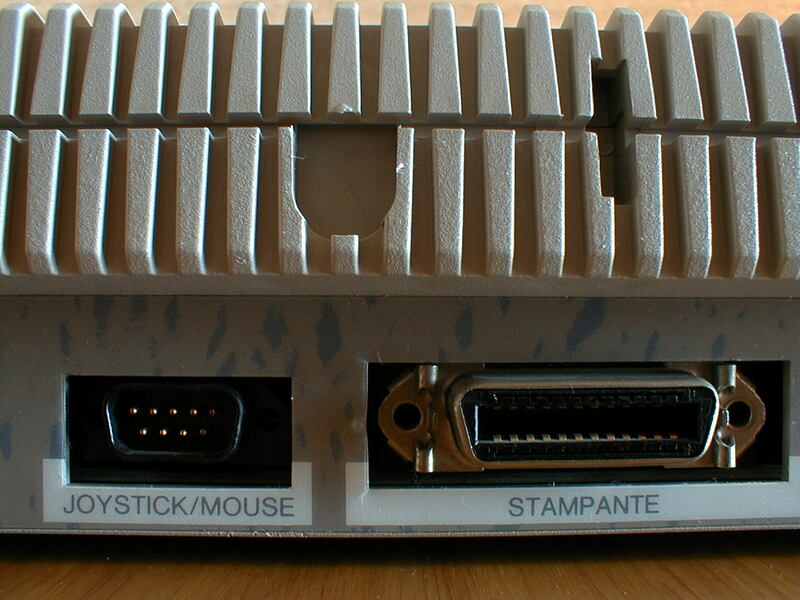 The software base are translated to the italian, and the case has other 'look'. 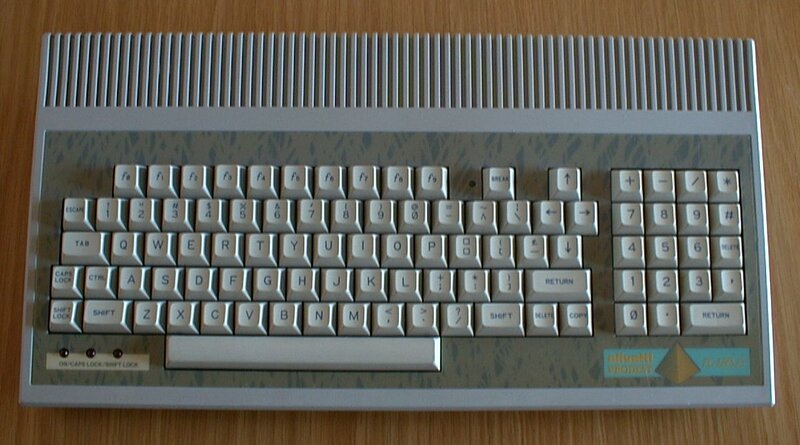 Configurations Of the 128Kb of RAM, 64Kb are the 'main' RAM. 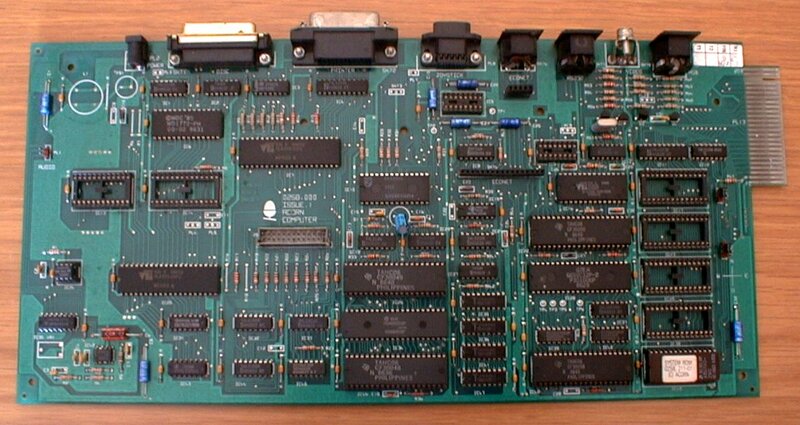 The other 64Kb are "Sideways" RAM (four 16Kb pages).